[Read more…] about Highlights of the SilverEco and Ageing Well Awards! On March 20th, 1,550 people gathered at the Folies Bergère for SilverNight 2017. 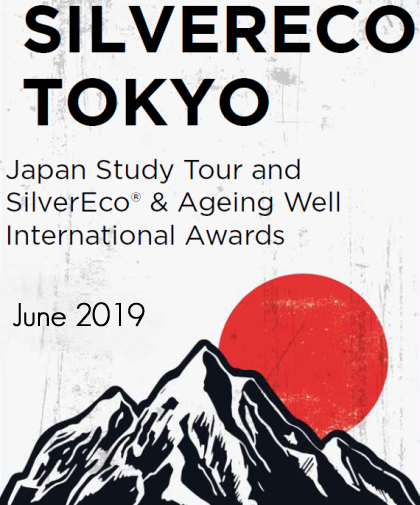 On the occasion, all Silver Economy stakeholders were invited to discover this year’s winners, but also to discuss, network around the challenges and opportunities of ageing population. Discover the key figures! [Read more…] about Infographics: SilverNight 2017: discover the key figures! Within the Scope of Andalusian and international vocation, Ageing Lab Foundation promotes the generation of synergies between the different stakeholders involved in the aging process, building a multidisciplinary vision that allows comprehensive answers to be given contributing to the construction of a society for all ages.